On New Year’s Eve, Zach Fernandez, who goes by Jesus Hands on social media, spent two hours carefully placing fabric over two 45-foot-tall letters on the city’s beloved Hollywood sign. 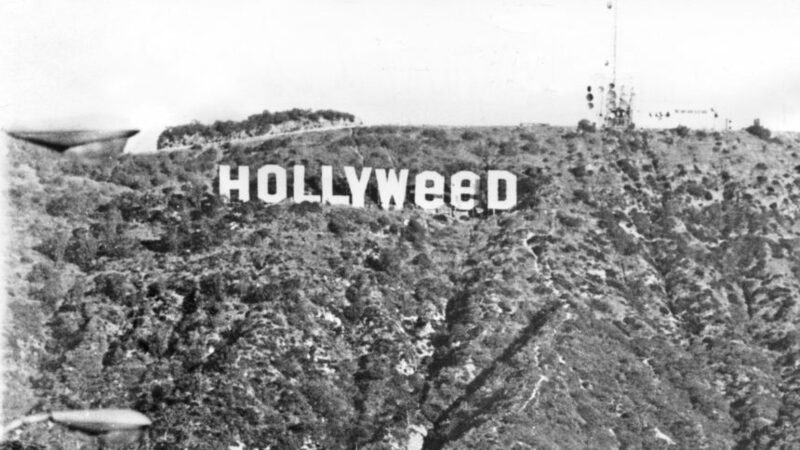 When weary Angelinos woke the next morning, the O’s were E’s and the iconic sign now read ‘Hollyweed’. The year had begun on a high note. 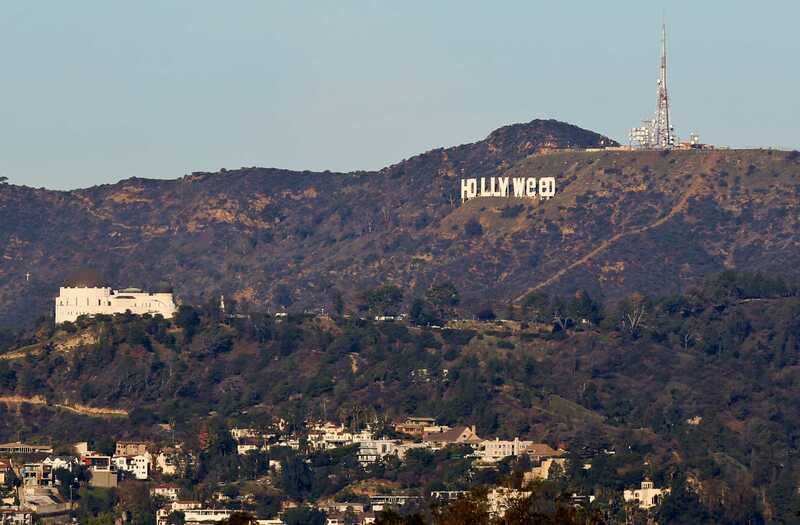 Fernandez’s goals were two-fold: to instigate conversation around weed and to pay homage to Danny Finegood, an art student who changed the sign to Hollyweed in 1976 for an art project. (He got an A for the assignment.) Back then, Danny worked with a team of friends, all of them risking arrest to make a statement about new California legislation relaxing marijuana possession laws. “It wasn’t a prank, it was a message,” Danny’s wife Bonnie has said. After exploiting a security weakness, Fernandez made use of ladders and ropes to swing himself around, placing black and white fabric in opportune places; using clamps to secure them in place and making sure not to damage the sign. With motion sensors used to keep trespassers away and some 25 cameras installed around the sign, it was no mean feat. As police began investigating the vandalism, Fernandez turned himself in. He has been booked on a misdemeanor trespassing charge, which carries a maximum sentence of six months in jail, and released with a promise to appear in court on February 15. Fernandez was back at it again this week, hanging a banner with the word “impeach” on San Francisco’s Golden Gate Bridge to protest against President Donald Trump. “I think the message there is pretty clear,” he told the LA Times. He says has more stunts planned this year in California and across the country.